Does this mean it's getting postponed again? 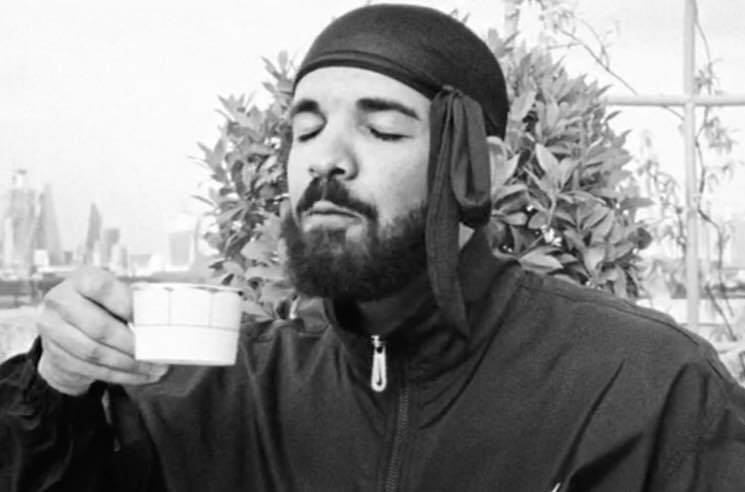 It's unlikely that Drake will be doing the #InMyFeelings dance challenge from his tour bus anytime soon, as the rapper awoke to discover that his vehicle had been towed from a hotel parking lot last night (August 8). According to TMZ, Drake and his crew were staying at a hotel in Kansas City, MO. At 3 a.m. this morning, the set of wheels were towed from the hotel parking lot, marking yet another setback for the tour. It's not exactly clear why they were towed. There were no citations or arrests connected to the bus. That said, Missouri repo men are allowed to repossess vehicles without speaking to the police so it could have been related to a missed payment. Of course, that will fall on the bus rental company and not Drizzy. Either way, here's hoping he didn't leave his iPhone or any other items in the vehicle. Drake's tour with Migos kicks off tomorrow (August 10), and will likely include a new set of wheels on the road. Of course, this also comes after the tour was recently postponed.